You probably go to the Philippines for Boracay, El Nido, or Siargao, and unless you have official business in the capital city, Manila for you is often just a holding room where you wait for the charter flight to take you to one of the outlying islands. But that’s arguably not the best way to get to know the Philippines because Manila, owing to its being the seat of government and finance, and gateway to the rest of the 7,000 islands that make up the Philippines, is the country’s primum mobile. 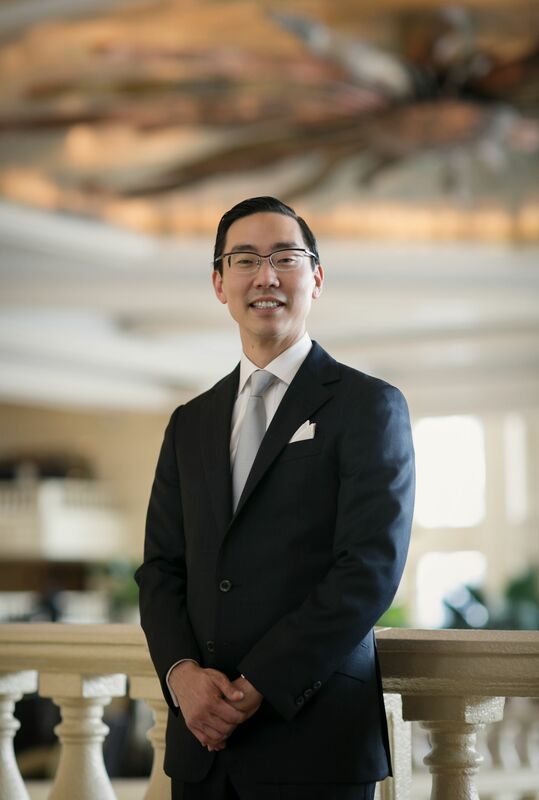 We asked Mr. Mark J. Choon, general manager of The Peninsula Manila, for a lowdown on the oft-overlooked city. Mr. Choon is in a position to talk about Manila’s little-known treats: His hotel has customized programs for guests keen on discovering the mega-metropolis and its vicinity. 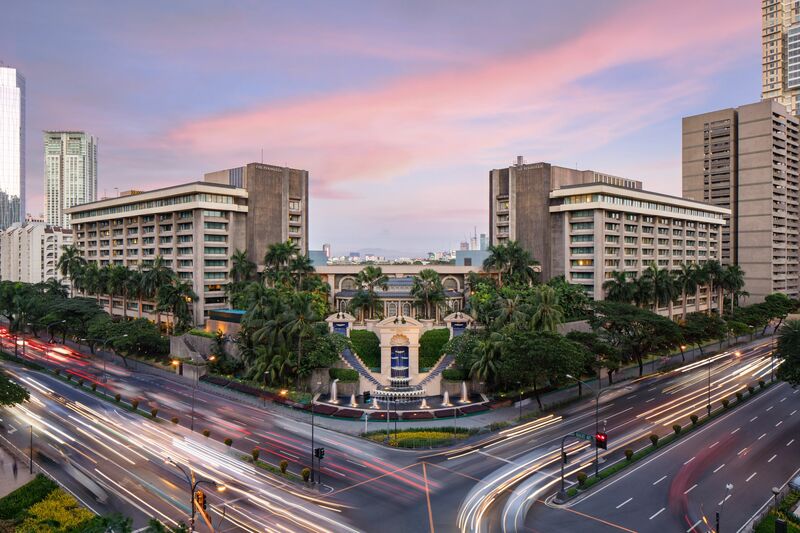 As recipient of Forbes Travel Guide Five-Star Award 2019, The Peninsula Manila can be expected to deliver unique luxury expriences. Tourist promotion of the Philippines highlights the outlying islands, with Metro Manila implicitly portrayed as a mere jump-off point. Given this, what are we missing out on in Metro Manila? While one cannot deny the beauty of some of the major attractions of this country, including the magnificent islands and beaches, Manila itself offers a surprising cross-section of culture, arts and, dare I say, one of Asia’s most interesting and burgeoning culinary and dining scenes. Metro Manila seems to fall behind major ASEAN cities in terms of tourist infrastructure. Can luxury travelers go around Metro Manila easily? Yes, but one will need some guidance on how to go about planning their day or travels within the city, if not, it’s easy to get stuck in traffic for hours. Luckily at The Peninsula Manila, we’ve thoughtfully crafted experiential journeys that highlight some of the best that the city offers. On top of that, we can get you there in one of our bespoke Peninsula Edition BMW 7-series or our one-of-a-kind fully customized Peninsula Jeepney. What does Metro Manila offer luxury travelers? What would recommend as must-sees? When money is no object – but time is – I would recommend dropping by the Pasay City compound of design triumvirate Albert Avellana (contemporary Philippine art), Eric Paras (Philippine furniture and accesories) and Jesus “Jojie“ Lloren (Philippine couture). 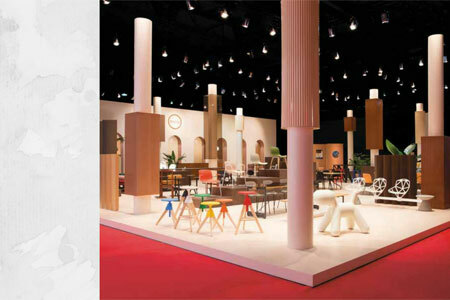 It’s a veritable one-stop shop for Philippine design. Another of my favorites is visiting Karrivin Plaza along Chino Roces Avenue in Makati. There you can find TOYO by Chef Jordy Navarra, which recently placed 43 in the Miele Guide’s Asia's 50 Best Restaurant Awards. Other stops would be The Drawing Room, Artinformal, Aphro, 1335 Mabini, and Bellas Artes Outpost for some of the best contemporary Philippine art before they get snapped up by Christie’s and Sotheby’s; there’s also Lanai, run by sisters Bianca and Natalia Zobel and Maria Parsons, for its boho babe lifestyle vibe and merchandise. There are Poison and its handcrafted donuts, and The Mess Hall for its Filipino ‘neighborhood cafeteria’ food. In Greenbelt Residences, there’s the showroom of internationally-renowned Filipino furniture and industrial designer Kenneth Cobonpue. How do you spend a leisurely weekend in Metro Manila? Provide three highlights. I’m lucky – as are our hotel guests – that I live within a stone’s throw of the Poblacion district, previously Manila’s red-light district, now a gentrified, hip and vibrant row of narrow streets lined with some of Makati’s best restaurants, cocktail bars and coffee houses. Did I mention eclectic bars? I like to go either on Sunday afternoons when it’s quiet and not too crowded, or after sundown on a Friday or Saturday when millennials and Gen Xers (did I just date myself?) freely co-mingle while taking in great music. (People here have the most amazing and varied taste in music). Having two young kids, I would say it’s worth the drive – 30 minutes from Makati – to the newly renovated National Museum in Manila. If you have a few hours to spare, head to Tagaytay just outside the city limits where you will be transported to a landscape of green, nestled at the base of the Taal Volcano. On the way there stop by the Pinto Museum in Antipolo and definitely grab a bite at Antonio’s. 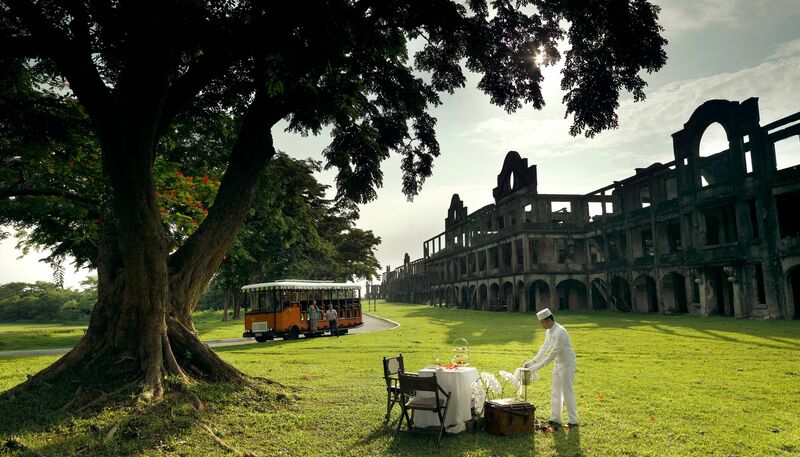 What does The Peninsula offer luxury visitors to Metro Manila? Do you have concierge services for those who plan to venture outside the metropolis? Luckily, we are the epicenter, literally and figuratively, of Makati, the central business district of Manila. For travelers who wish to do little to nothing, we offer an urban oasis-feel where you can sit poolside in our landscaped garden, sipping some of the best cocktails in town while the sun goes down. Manila is a city that is all about eating and eating well. We have three of the best restaurants in town from contemporary fare with a Filipino twist at Old Manila restaurant, to Spices which has long been a favorite for locals as well as visiting guests, offering some of the best known dishes from around Southeast Asia. But my favorite spot to dine (and I do so every Sunday night) is The Lobby – unlike our sister hotels, The Lobby restaurant in Manila is open 24/7. Want to see what REALLY goes on at 2:00 am on a Monday? 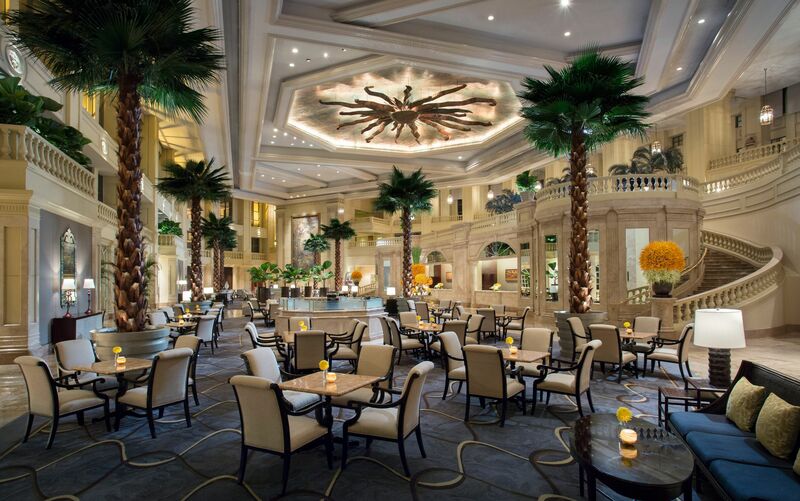 Stop by The Lobby at The Peninsula Manila. If you want to venture outside of the hotel – we are walking distance to over 50 other restaurants, five shopping malls and the Ayala Museum named after the family that helped establish Makati. We have a Concierge team that can help curate an itinerary from start to finish. Our Peninsula Academy programs were created to offer our guests an insider’s introduction to key aspects of local culture, lifestyle, art, history and cuisine through highly individualized, personalized journeys. By working with some of the best artisans, designers, chefs and experts in various areas of interest – we’ve been able to showcase some of the city’s and country’s best experiences through exclusive activities, curated of course with our signature Peninsula attention to detail.